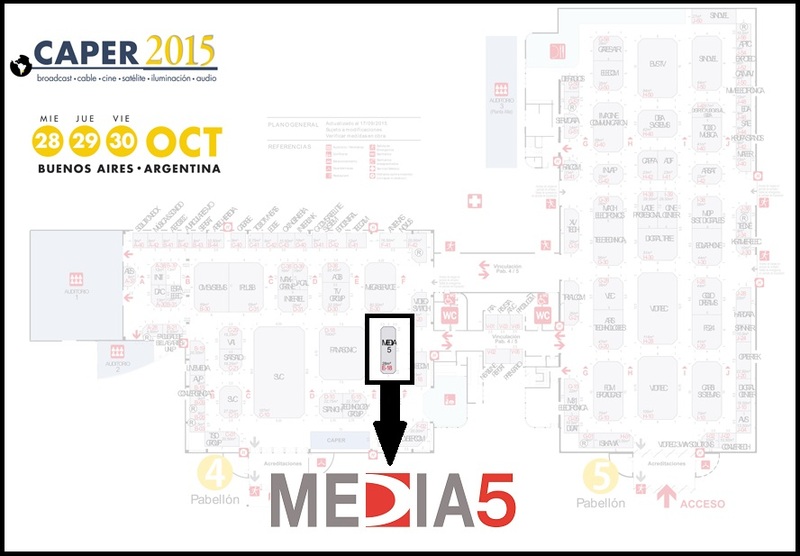 MEDIA 5 will be present, as every year, at CAPER SHOW to be held in Buenos Aires, Argentina, on October 28, 29 and 30. This year the new version of M-MAM will be presented. This new product is a modern multiplatform system specially designed for control, organization, assessment and centralized management of all existing content in the organization, enabling ingest, archiving, transcoding, catalog, publish, search, control of version, processes, users, etc. transparently and efficiently for each client. This new version offers a solution developed for channels, producers, content generators, etc., that need to quickly and efficiently manage all the available assets, offering the possibility of scalability according to the requirements of the customer in its day to day operation. This new development works ordering the digital library, defining different metadata templates and workflows depending on the content, making it ready to be found and manipulated at any time, allowing customers to control the management and storage processes efficiently. In M-MAM each user can decide how, when and where to work, since it lets you customize and define each process. In the same way you can define and create databases and workflows achieving an absolute customization to the customer workflow. 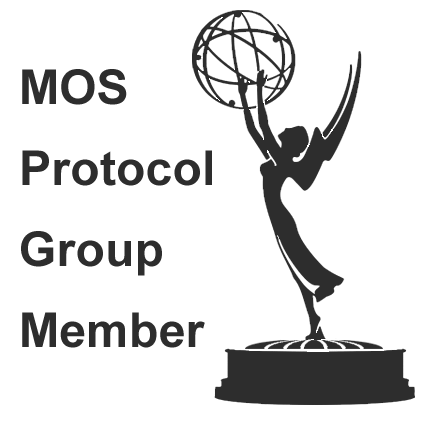 In addition, the system is cross-platform, thus allows the user to access M-MAM from any Mac®, Android® or Windows®-based device whether fixed or mobile. See more at booth E-18!